Come and celebrate at the Forum Cinema. ONE FREE TICKET for every 10 tickets purchased in advance for any show. Can be booked in person or by phone for any films that are up for sale. A minimum of 2 weeks’ notice is required in order to book a Kids Club Party. 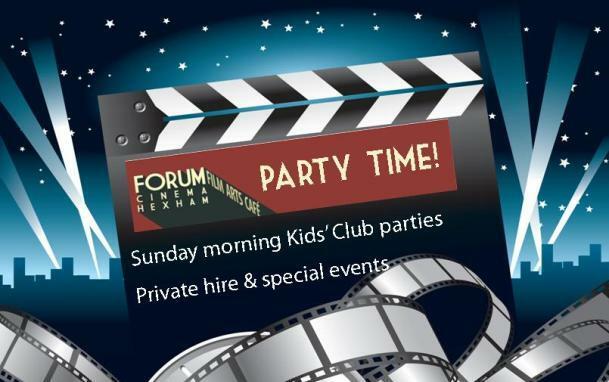 Special screening of the Kids Club film of the week at 10.45 on Sunday morning. Doors open at 10.30. 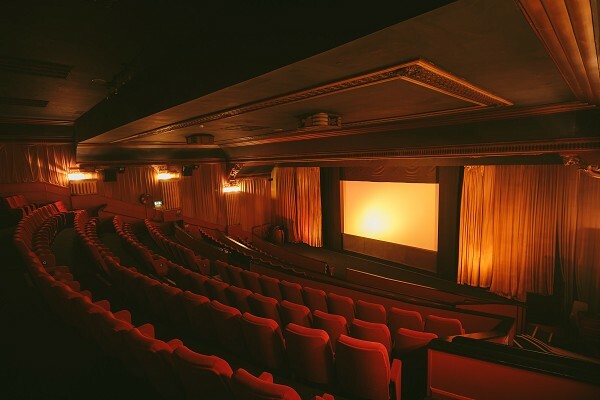 Exclusive use of the cinema for a maximum of 60 people. 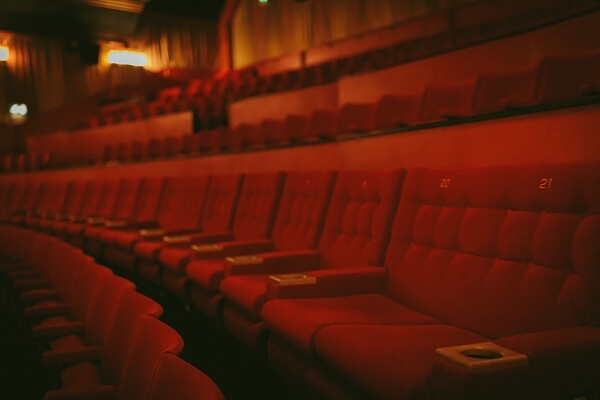 Includes use of the café area for up to 45 minutes after the film. 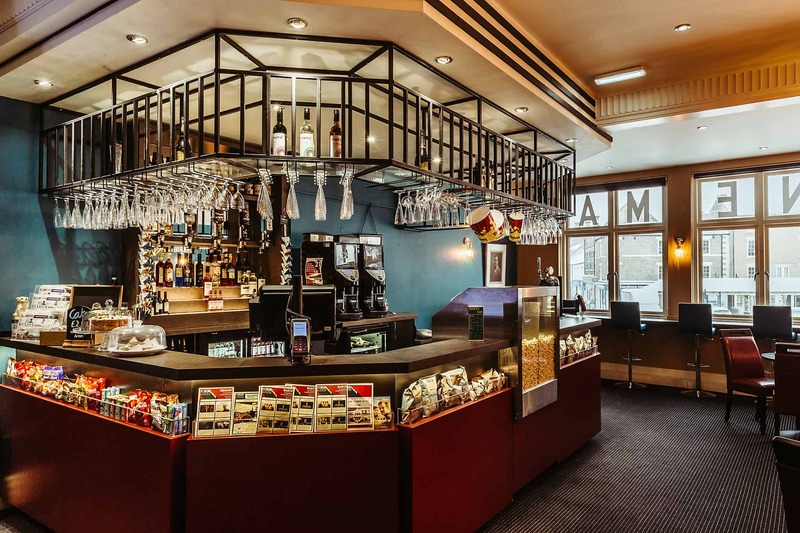 Only food and drink purchased on the premises is allowed in the cinema (except for a birthday cake). £50 non-refundable deposit payable at the time of booking with the balance payable on the day of the party. Juice and popcorn are available at a special price of £2.50 per head. 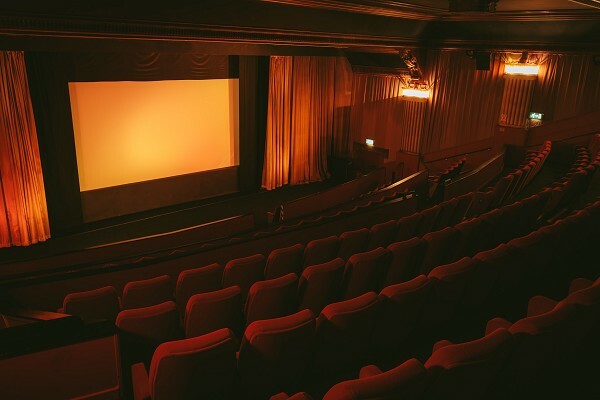 A minimum of 4 weeks’ notice is required in order to book the cinema for the film of your choice. 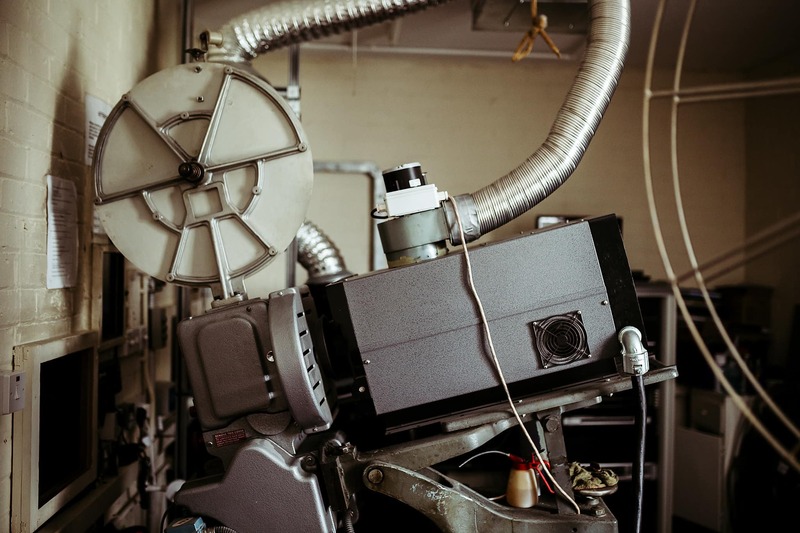 Hire of cinema and a film of your choice (subject to availability). 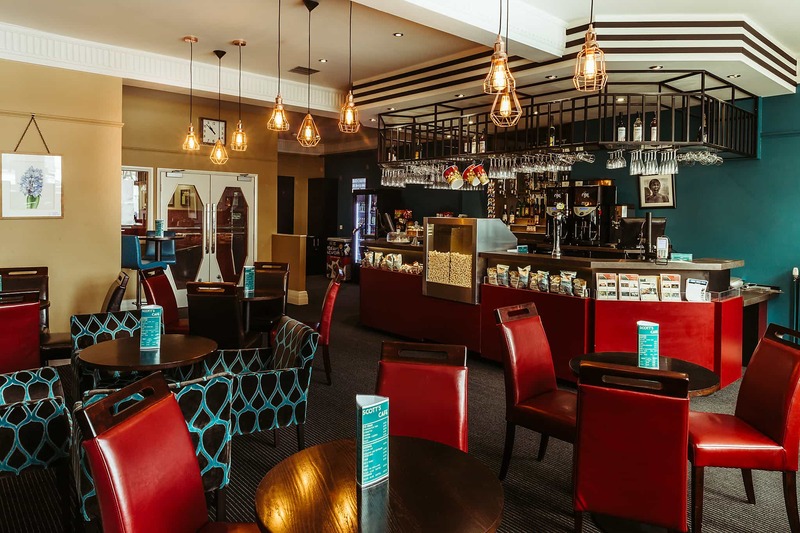 Includes use of the café area for up to 45 minutes after the film (including time to clear up). Times available – Sunday mornings and weekdays before 4pm in term time or before 1pm in school holidays. 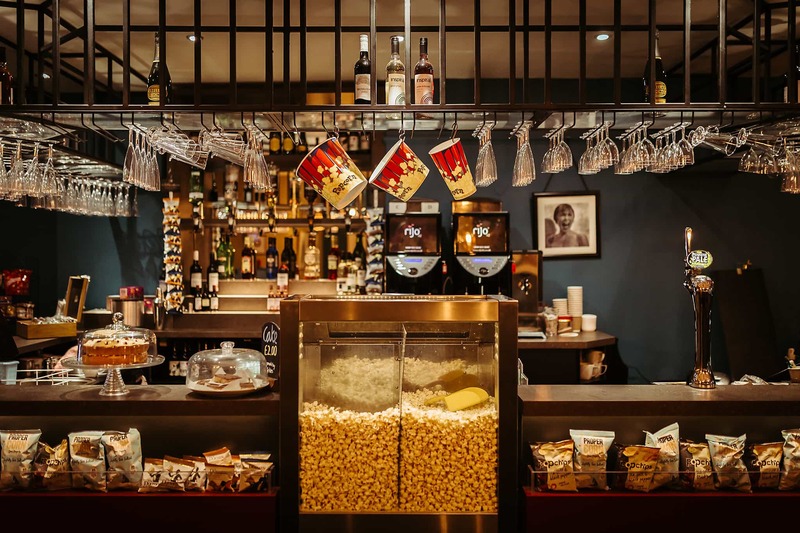 Only food and drink purchased on the premises is allowed in the cinema (except for a birthday cake). £50 non refundable deposit payable at the time of booking with the balance payable on the day of the party/event.